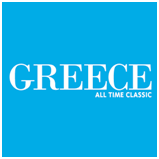 Need information about Greece ferries or need to book your Greek islands ferries ticket? This is the right place for you! 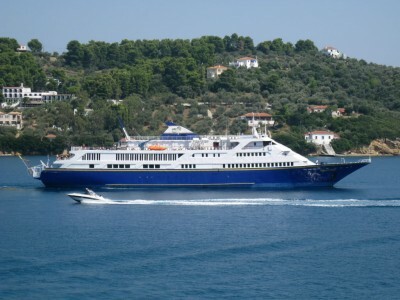 This section of IVIS TRAVEL web-page, proposes a lot of information about the ferries, the companies, the schedules and more as well as the possibility to buy your greek ferry tickets online.Buy a Greek ferry ticket online! 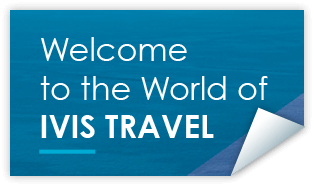 Find and buy your ferries tickets now.IVIS TRAVEL is considered as one of the best ferry ticket offices in Greece.We are successfully selling ferry tickets since 1997 . 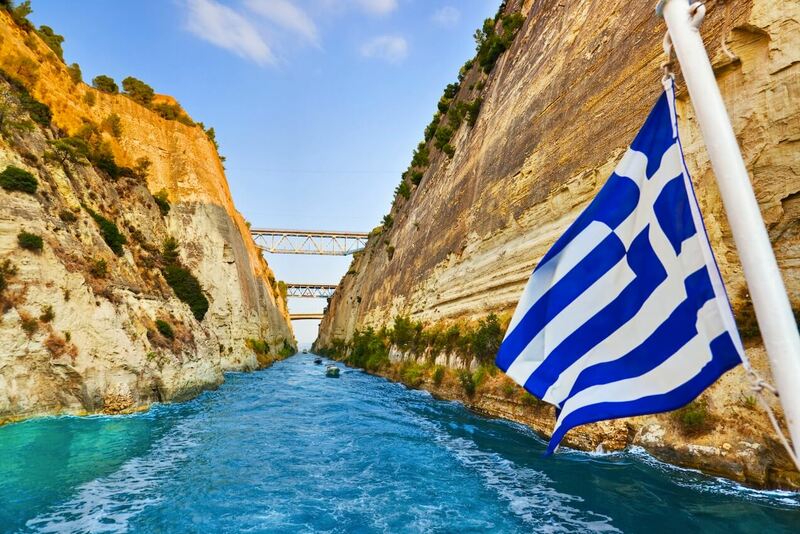 For that reason our online ferries application in Greece and the greek islands is user friendly and will permit you to order your ferry ticket in Greece and the Greek islands in just a few steps.This application can also be used in order to just get informed about the schedules . So , use our web services and we are sure that you will find the best ferry option in order to visit the island you like. Send us information, using the form below, about the tickets you would like us to take, and we will respond as soon as possible. Take the oportunity to participate in a cruise to the fabulous Greek island of Hydra,Poros and Aegina for a relaxing day on the Sea! With your transport ,transfers and lunch organised, you can sit back and enjoy your leisurely cruise with free time on each island to explore! Unique cruise experience! Dont loose it! 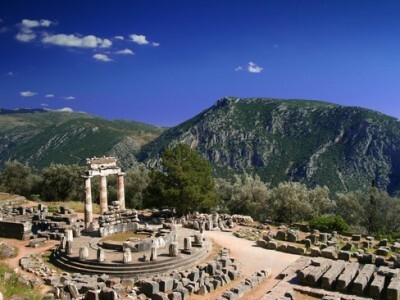 Explore Delphi! Unique Full Day Bus Guided Tour in order to explore the famous "Naval of the world " and a word heritage site by UNESCO ! So, do not loose this oportunity ! Book it Now ! Explore three beautiful historical sites from three different historical periods in only one day ! 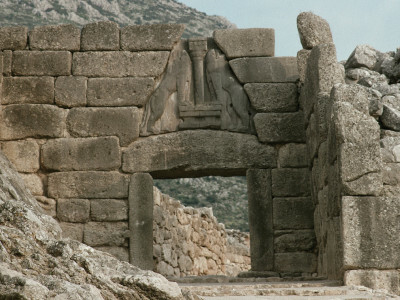 Epidaurus , Mycenae and Nafplion are waiting for you ! So, not loose this well organised Bus Guided Tour ! Book it Now ! Unique short escape to the most beautiful island in the Aegean Sea! 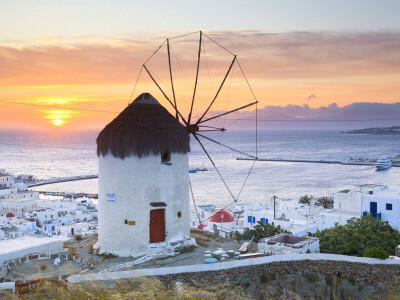 Remarkable holiday experience in one of the most romatic island of Greece.Make your way through the small streets of Fira town.Enjoy the beautiful sunset of Oia.This is not a typical short escape! Its a life-time experience! Dont loose it! Book it now! Unique Holiday short escape in one of the Most Cosmopolitan islands in the Mediteranean Sea,which includes all the transportation , the accomodation and the Breakfast services in order to relax and to enjoy your strolling in the cobbled streets of this marvellus Greek island! Dont loose this experience! Book it now! Enjoy all the highlights of Athens , Mykonos , and Santorini ! 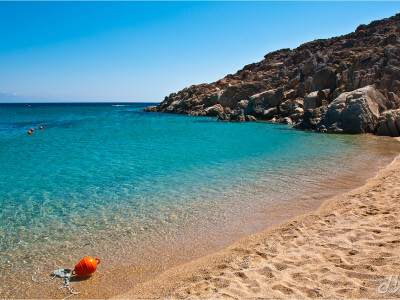 Live the experience of your stay in the most beautiful and famous Greek islands in the Aegean Sea ! So, dont loose this unique holiday proposal!Book it now! You only need to bring your camera…we’ll bring the good mood! This is our promise! 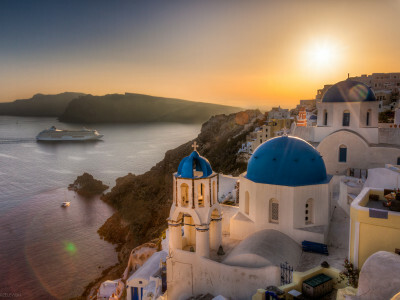 Greek culture Experience and beautiful island cruise ! Visit Athens ( Acropolis , New Acropolis Museum , Cape Sounion , etc ) , explore Delphi ( the famous " Oracle of the World " ) and 3 beautiful Greek islands ( Aegina , Poros , Hydra ) ! So, do not loose this well organized holiday proposal ! You only need to bring your camera…we’ll bring the good mood! This is our promise! 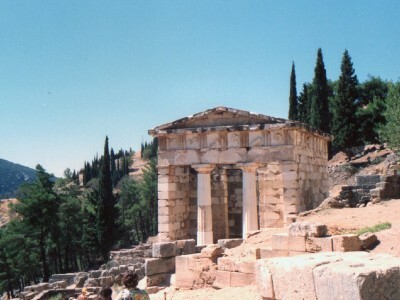 Explore all the highlights of the Greek history , enjoy a marvellus well organized island hopping tour ! 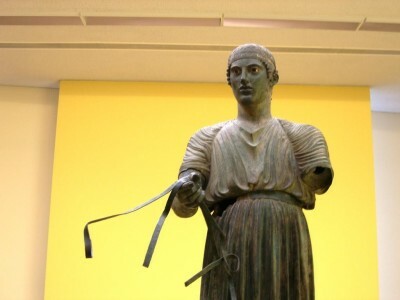 Visit Athens highlights , Mycenae , Epidaurus , Nafplion , Olympia , Delphi , Meteora , Aegina , Poros , and Hydra. And for sure , our professional staff is always at your disposal in order to make your Greek Holidays an unforgettable memory! You only need to bring your camera…we’ll bring the good mood! This is our promise! Thats why dont loose this Greek package tour experience and book it now !